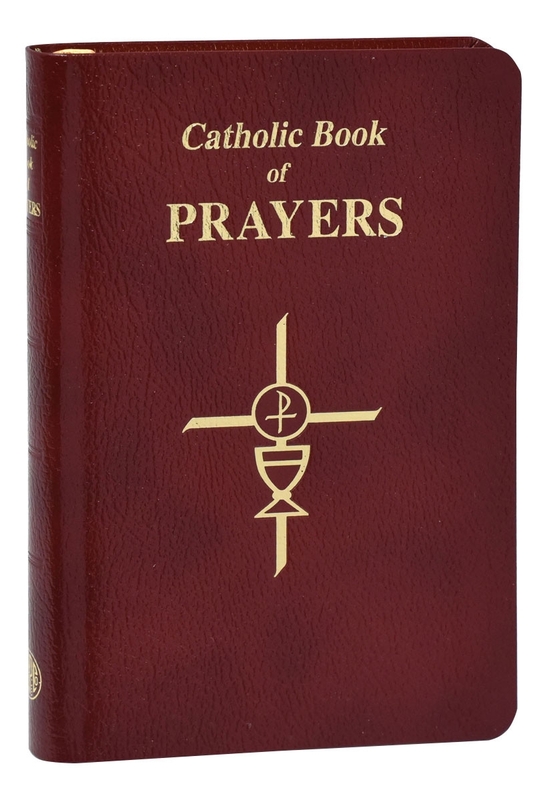 The Catholic Book of Prayers from Catholic Book Publishing is printed in large size type and especially helpful for use in dimly lit churches and for those with limited vision. 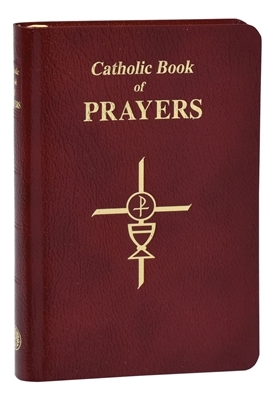 Today's most popular general prayer book, the Catholic Book of Prayersoffers prayers for every day, as well as many special prayers including prayers to the Blessed Trinity, Our Lady, and the Saints. Compiled and edited by Rev. Maurus FitzGerald, O.F.M., this giant type book has an elegant burgundy leather cover with a ribbon for convenient place-keeping and can be carried easily in a purse or pocket. 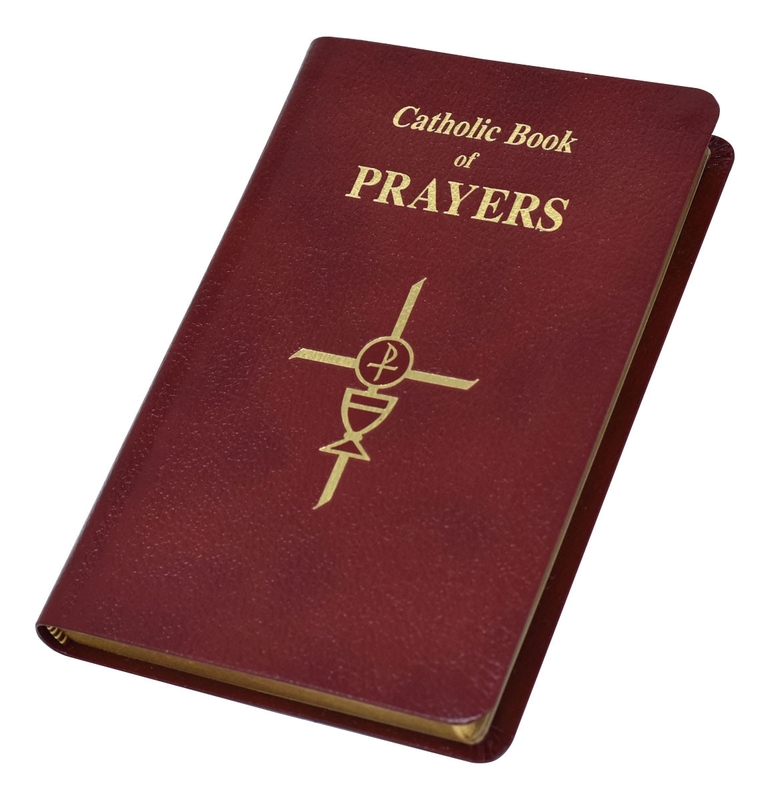 With a helpful summary of our Catholic Faith, this useful prayer book will prove invaluable for making regular prayer easy and meaningful.